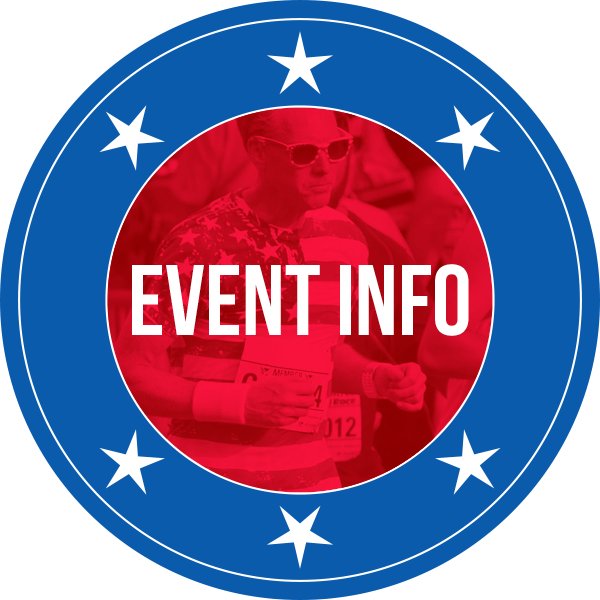 Come celebrate ‘Merica with us at the Uncle Sam 5K and Little Patriot’s Kids Dash on Saturday, July 7, 2019! Immediately following the race, all are invited to partake in a special after party at the Tap House Grill. 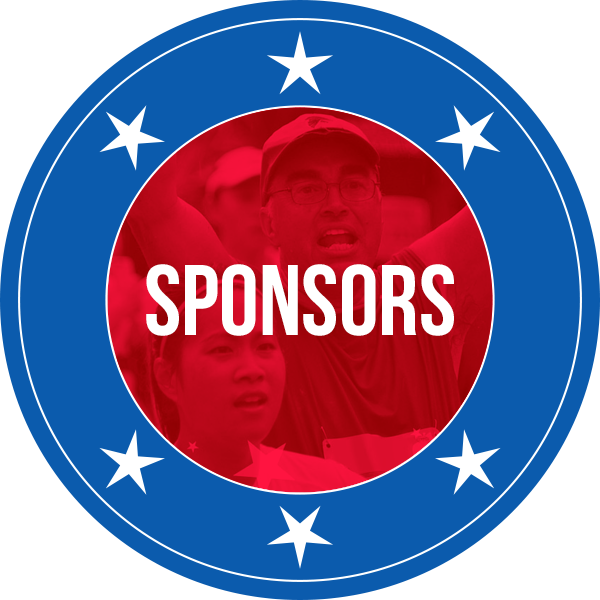 All 5K participants will receive a Dri-Fit Shirt, ‘Merica Trucker Hat, $10 Bounce Back Gift Card and ONE FREE BEER and Breakfast Sandwich at Tap House Grill! All Kid’s Dash participants will receive a Hat and Race Bib. 56 Wilson St., Palatine IL 60067. Celebrate your achievement at the Post Race Party to be held at the Tap House Grill immediately following the race. All race participants will receive ONE complimentary drink (beer or soft drink) and a Breakfast Sandwich! Gear Check will be available for all participants at the race starting at 7:00 AM. Please use the provided tear off on your race bib to use when you check your personal items. We are not responsible for any lost items. Any gear not picked up by 10:30 AM on race day will be transported to our main office at 345 N Eric Dr, Palatine, IL. Items not claimed within 30 days will be donated to a local charity. 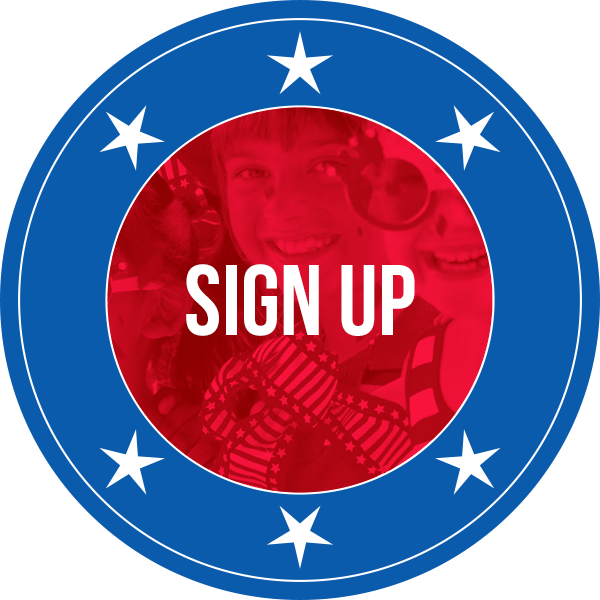 Packet pick-up is at Road Runner Sports Kildeer on June 29 from 10:30am-1:30pm. Packet pick-up and registration will also be available on race morning under the White Tents at Tap House Grill Parking Lot from 7:45 to 8:45 a.m. REGISTRATION WILL BE AVAILABLE AT PACKET PICK-UP AND MORNING OF! Parking: Please park in the Palatine Parking Garage on Colfax and Smith (PARKING IS FREE!). Parking will NOT be available at Tap House Grill or in the Metra surface lots. Since Uncle Sam has many upfront costs, we have a strict and uniform policy of no refunds, no person-to-person transfer, or no deferrals to a future year. We do understand that plans change, injuries happen, and various situations arise, but, we feel it is most fair to apply a uniform policy to all, instead of a subjective line of who should receive a refund and who doesn’t. All purchases and sales are 100% final, no exceptions. Refunds will not be issued based on weather conditions. We appreciate your understanding in this matter.